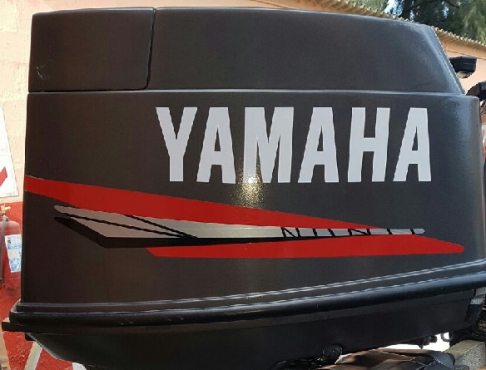 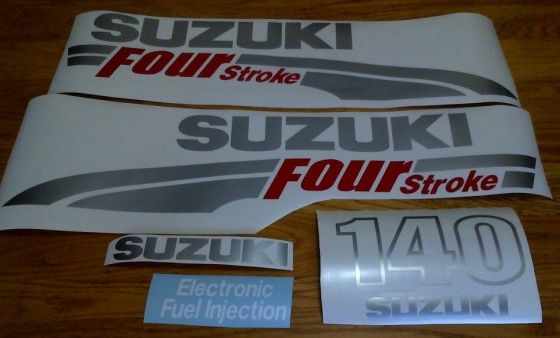 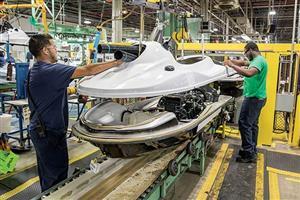 SPECIALS ON ALL JETSKI-OUTBOARD-MOTORCYCLE MOTORS @CLIVES OVERSEAS PLANT!!! 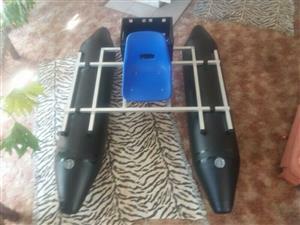 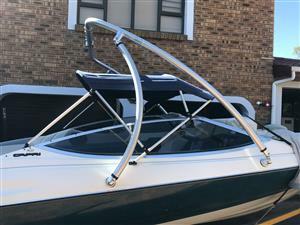 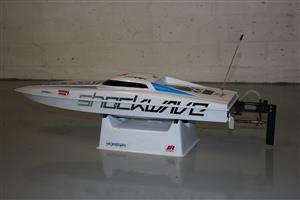 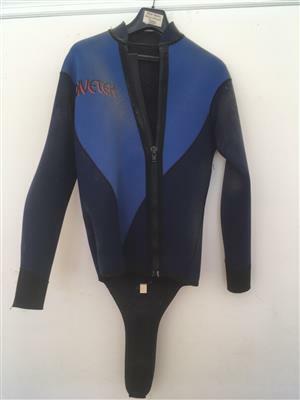 Proboat Shockwave 26inch RTR - excellent condition. 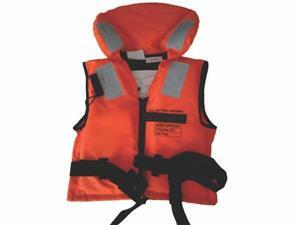 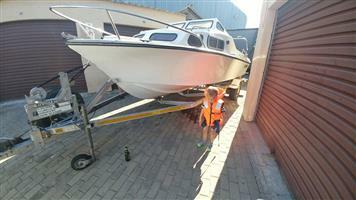 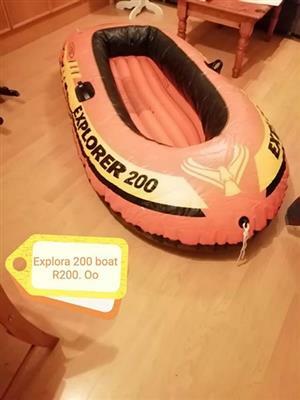 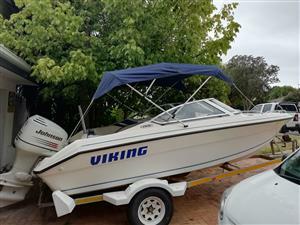 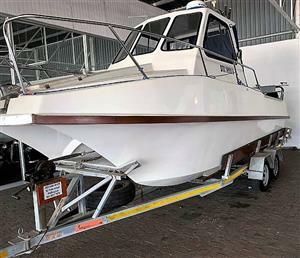 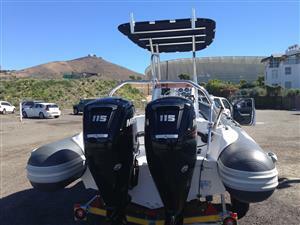 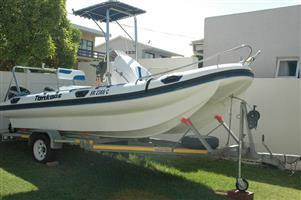 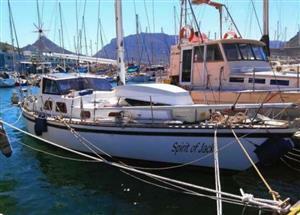 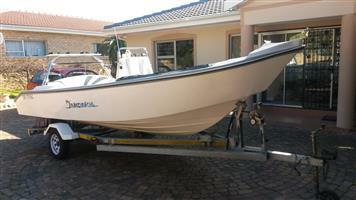 Get an email notification for any Results in Boats and Watercraft in Cape Town when they become available.